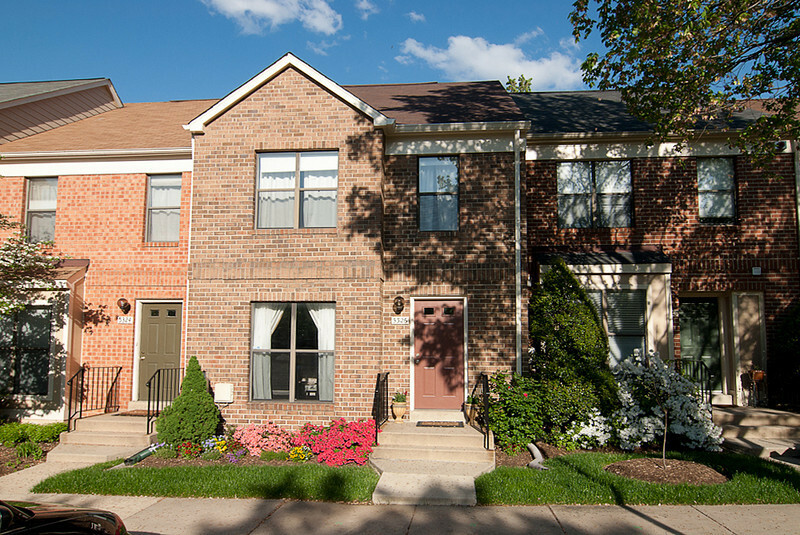 Grosvenor Square is a beautiful and distinctive neighborhood in the highly sought after town of Bethesda with lush mature trees and large common grounds that provide relaxing open scenic views . Grosvenor Square townhomes are ideally located within walking distance to the Grosvenor Metro and Strathmore Music Hall and minutes away from shopping and a multitude of restaurants. Many of our residents are original homeowners from 1985 but our award winning schools both public and private attract many young families into the neighborhood providing Grosvenor Square with a wonderful sense of community in every sense of the word. Copyright 2012 - 2015 Grosvenor Square HOA. All rights reserved.